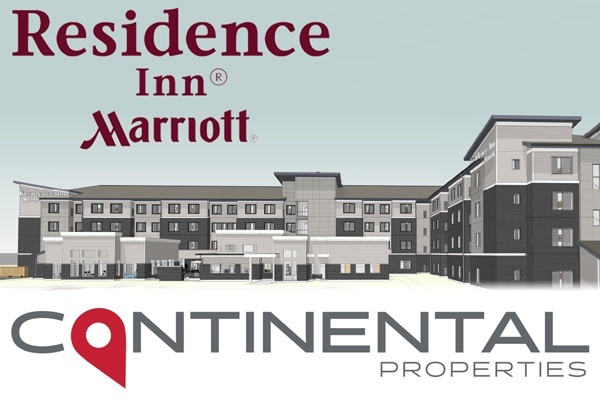 On October 10 Continental acquired approximately 4 acres of land in Eagan, Minnesota from United Properties for a 127 room Residence Inn by Marriott. Construction started on the site the next day. Our new hotel will be adjacent to the recently completed 450,000 square foot Central Park Commons which is anchored by Hy-Vee and also includes Hobby Lobby, Total Wine and More and Sierra Trading Post. Continental Properties has completed an approximately $3M renovation at the Aloft Chicago O'Hare hotel. The renovation includes the addition of 2,100 square feet of meeting space, a refresh of the soft goods in the hotel's public areas, an upgrade to Refresh, the hotel's fitness center and guest room renovations. 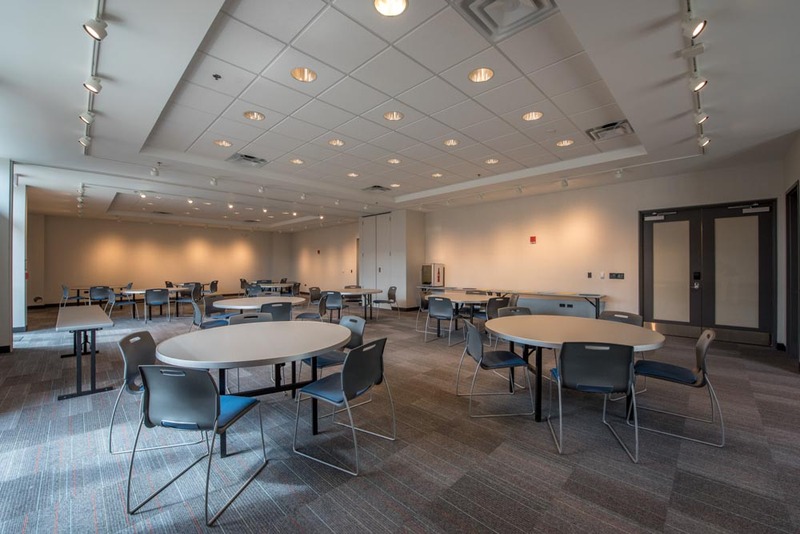 The hotel now has four meeting rooms with over 3,000 square feet of space. View photos here.